I would like to make it very clear from my point of view that I’m Labour though and though and nothing will change my view. I have been following Douglas Carswell career from the time he joined the Conservatives to the time he crossed over to UKIP then he decided to become an independent MP. It is claimed that he received lots of abuse from many top ranks of UKIP anything from he should be more radical on immigration to blocking a peerage to give Nigel Farage in the Lords. My personal view is that not only have they(UKIP) has lost the only talented member of parliament they not no longer have any representation in parliament and three UKIP peers they have been caste to the wilderness. UKIP is more divisive and continue to remain a one issue party and since the triggering article 50 on Wednesday 29 March 2017 from the Conservatives. They have nothing more to offer to the nation since they won on the Leave campaign. 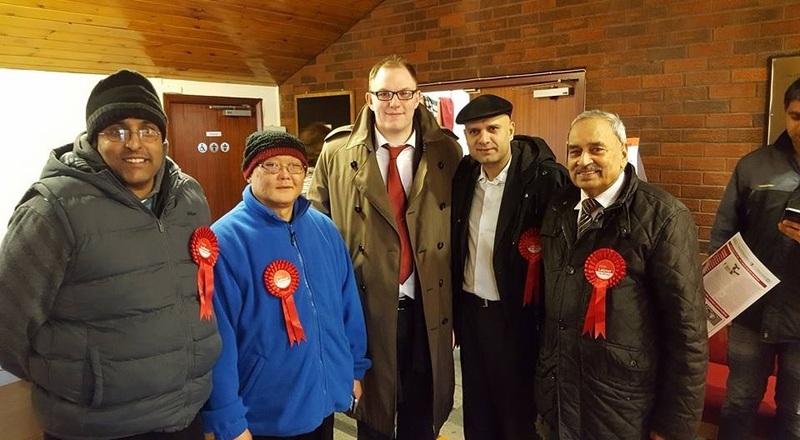 Recently I was part of team Labour in a by-election in Stoke on Trent Central where UKIP leader Paul Nuttall was the candidate who stood against our Labour candidate Gareth Snell MP. 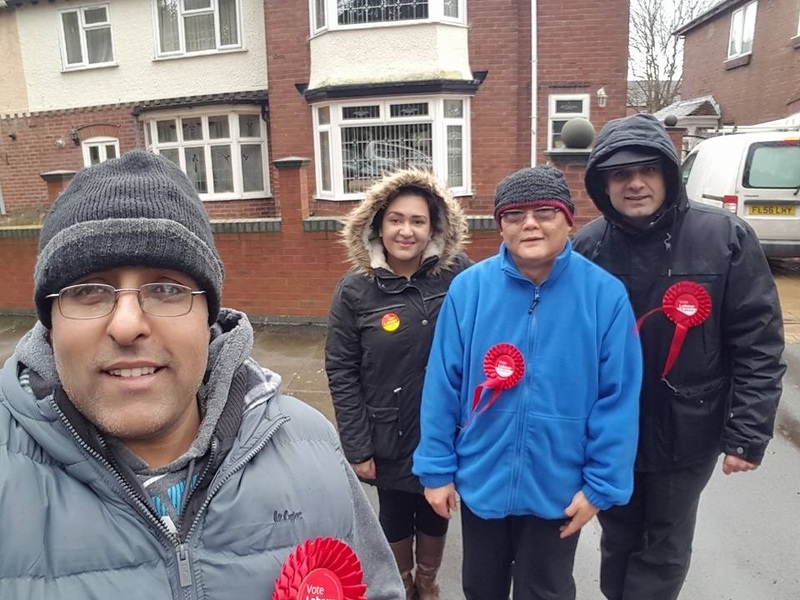 To my team and to me it was very apparently that immigration and Brexit was hardly mentioned on the doorstep in some areas where we went out canvassing. 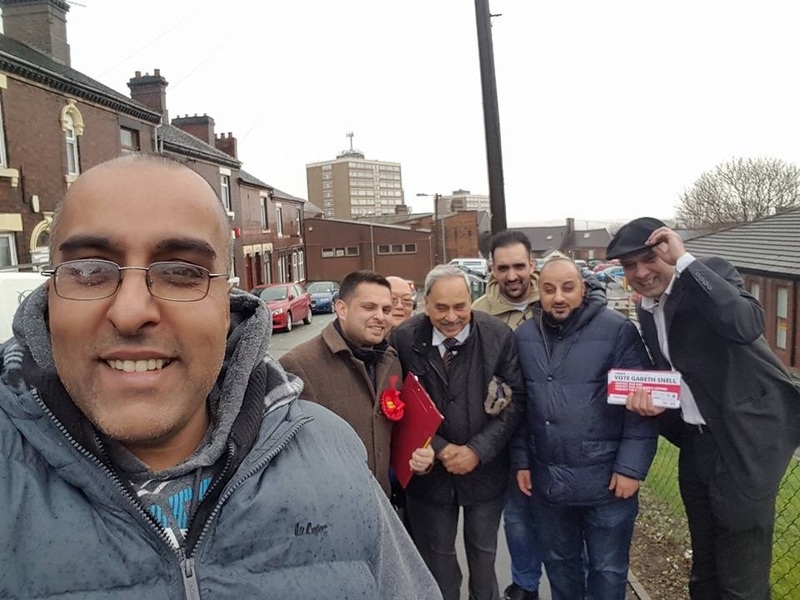 It was a case of they were more concerned with their bread and butter issue that affect them such as employment, the ceramic industry, regeneration, and more police on the beat. This was covered in our candidate’s manifesto, even better our candidate was a local person who lived in the local community and it’s no surprise that Paul Nuttall was caught out on national television on a number of porky pies. A bad Brexit deal would hurt both Europe and Britain, Sadiq Khan has said. Khan, London mayor, has described the European Union as a “symbol for how different people – and different nations – are stronger together than they are apart.” As such, he thinks it makes no sense to punish Britain for its vote to leave the union of European nations. “Now is the time to be confident in the European Union. And to act with confidence. There’s no need – as some have suggested – for the EU to send a message – or to instil fear – by punishing the UK. Because a proud, optimistic and confident institution does not secure its future through fear,” he says. After his speech, Khan is due to meet with various high profile figures in the European Union, including president of the European parliament, Antonio Tajani, and president of the European Commission, Jean-Claude Juncker. The Prime Minister Theresa May will trigger article 50, formally beginning the process of Britain exiting the European Union. He said in his speech that he is speaking as a an ambassador for London, but also as a friend, colleague and proud European. “The truth is that London will always remain a key partner for Brussels and every European nation long after Brexit is resolved,” he said. UKIP wants full “maritime sovereignty” and Parliamentary supremacy over laws, no “divorce bill” nor payments to the EU budget after the UK’s withdrawal. Party leader Paul Nuttall said UKIP would act as the “guard dog” of Brexit. This will trigger a two-year process in which the UK and the remaining 27 EU nations will seek to agree the terms of the UK’s exit as well as the outline of the UK’s future relationship with the union. This entry was posted in #BritishValues, #Equalities and tagged # HighUnemployment, # SingleMarketandCustomsUnion, #Article50, #employmentrights, #EU, #Newsnight, Britain, Conservatives, Labour, Liberal Democrat, Member of Parliament, UKIP. Bookmark the permalink.